Our Dental Hygienists, Mairi and Shannon and Dental Therapist Claire are specially trained members of the team who have a very important role in your oral health. On your first visit our hygienists will asses your periodontal (gum) status, and develop a treatment plan tailored to your particular needs. Their roles as hygienists are to deal with active gum disease, and by way of a long-term maintenance plan, the prevention of further gum disease. 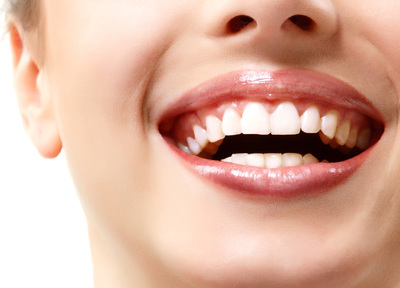 Our dental hygienists work closely with you and our dentists to: thoroughly clean your teeth removing plaque, tartar and stains, creating an environment for your gums to return to normal health; maintain this environment by teaching good oral hygiene techniques; give dietary advice to prevent tooth decay.